What if there was one activity that could benefit every student in every school across the nation? An activity that could improve grades and scores on standardized testing? An activity that would allow students to form lasting friendships? An activity that would help students become more disciplined and confident? Fortunately, there is such an activity. Unfortunately, many schools will not make it a part of their curriculum, due to issues of funding and scheduling. This activity is something that everyone is aware of, but not everyone has a chance to participate in. This activity is music. For years, music classes have been the ugly ducklings of school curriculums—the last courses to be added, the first courses to be cut. They have always taken second place to traditional academic classes. 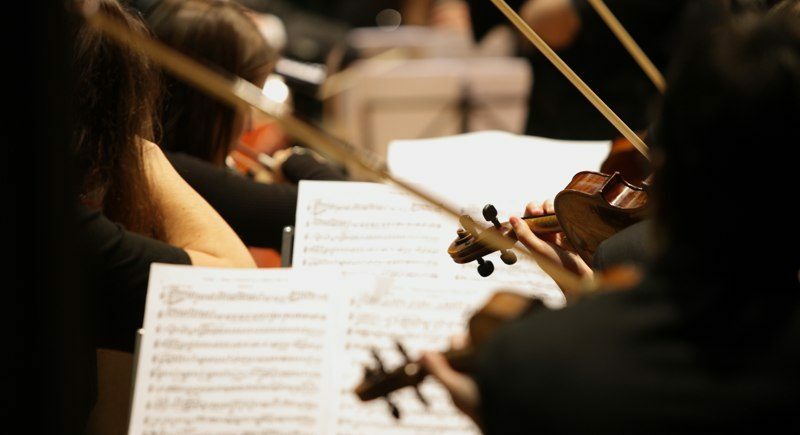 Music, however, has proved itself to be extremely beneficial time and time again, from the undeniable improvement in grades regarding traditional academic classes to the glowing remarks from music students everywhere. In an ever-changing world, the addition of music education in schools needs to be next on the academic agenda. Music education should be a required component in all schools due to the proven academic, social, and personal benefits that it provides. Read more on The Humanist.com.